In my line of work, I find myself surrounded by makeup artists. And, that's not just in dim restaurants and well-lit photo studios—it's in bright, unforgiving sunlight and office recess lighting. It makes me (self-consciously) wonder: What do they think of my makeup? It must be so bizarre to have a particular skill and walk around all day noticing others' mistakes in your area of expertise. So I decided to test that theory for the greater good and ask a few of my favorite makeup artists about the most cringe-worthy mistakes they see passersby making. From foundation mismatches to unforgiving highlighter, keep reading for makeup mistakes you're probably making (and how to rectify the situation). "This is cringe-worthy for two reasons," says makeup artist Katie Jane Hughes. "First, you're putting saliva on your brushes and then likely on your eye. Second, it may alter the way the product applies. If the powder gets moist, it'll make it patchy on application. Instead, swirl the brush in your palm or tap off the excess." That being said, it's important to wash your brushes. Honey Artist Azra Red explains, "You pass on dirt, germs, and your natural skin oils from face to brushes to makeup. Brushes become saturated with germs—which will likely cause breakouts when you apply it to your face. Plus, it'll cause an application that can look 'muddy.' If you use brushes only on yourself, you should be washing them two to three times a week." "When working with your brows, it is not necessary to 'fill in' the entire brow," says Kelli J. Bartlett, Glamsquad's director of makeup artistry. 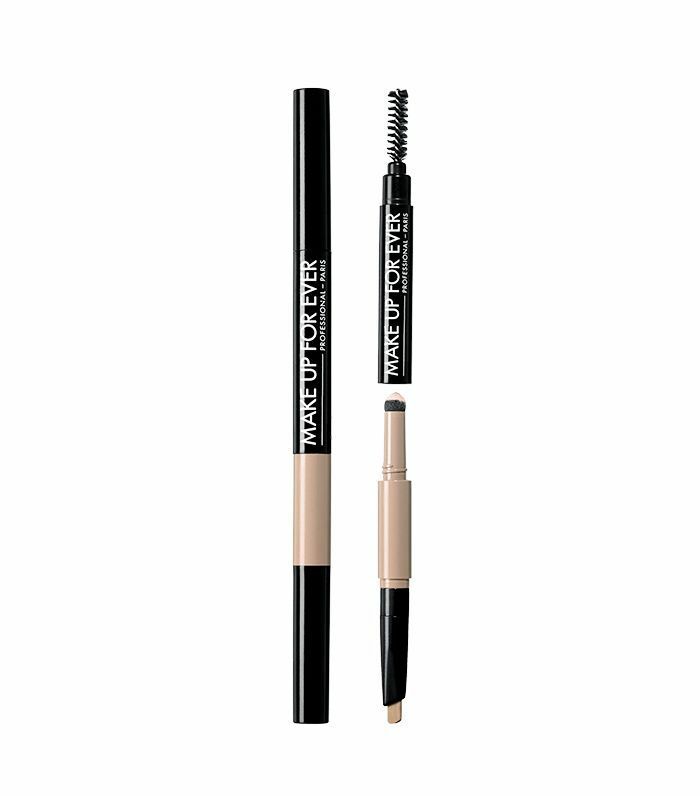 "First, analyze the sparse spots in the brow to gain a better understanding of where pigment needs to be added. Then, add small feather-like strokes to mimic your brow hair." Kristine Cruz, a senior makeup artist at Antonio Prieto Salon, adds: "Follow the natural shape of your eyebrows as much as possible so it doesn't look severely drawn on." "Sun-kissed skin is in, but many people use a fake tanner that streaks or looks orange on the skin," makeup artist Michael Memon says. "By Terry Tea to Tan Face & Body Hydra-Bronzer ($42) uses botanical extracts of black tea and cherry essence to give you a glow that's never streaky and always fresh." "When I see highlighter on any areas of texture—fine lines, wrinkles, or blemishes, it amplifies those areas, especially if you're using a powder," says Katie Jane Hughes. Instead, opt for a cream formula, as it's glowy and not super glittery. "Many are focused on a foundation to cover imperfections, but your number one investment should be in skincare," suggests makeup artist Stephanie Flor. "Creating a ritual that includes prepping the skin will drastically improve your makeup routine—your makeup will last longer and look better." Memon adds, "When your skin is dull or tired, applying concealer can only do so much. 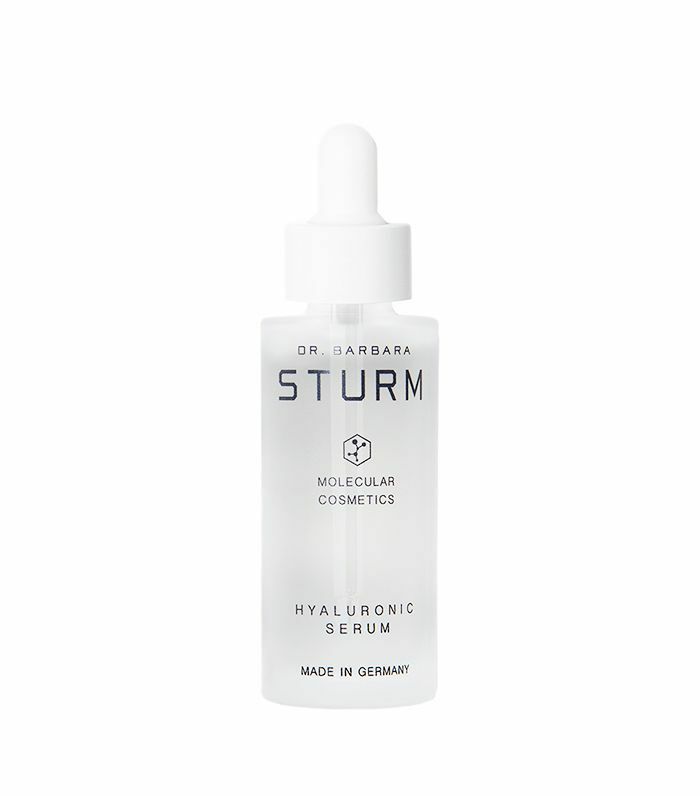 Rather than reaching for heavy concealers, reach for a serum for hydration and luminosity." "Foundation only needs to be applied where you need it," Flor says. "Many think it needs to be all over the face—that's a myth. 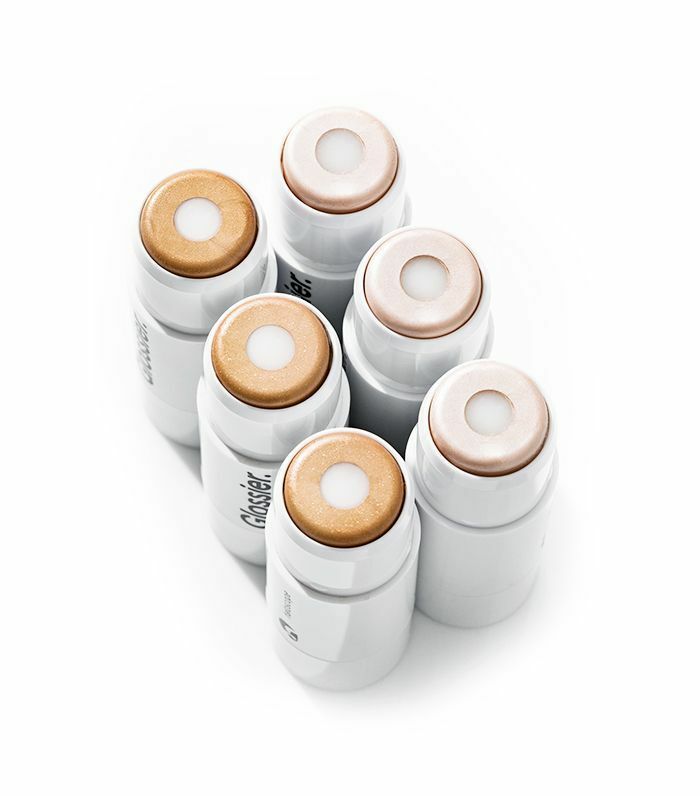 Keep your foundation in the center of the face to help with dark circles and discoloration." 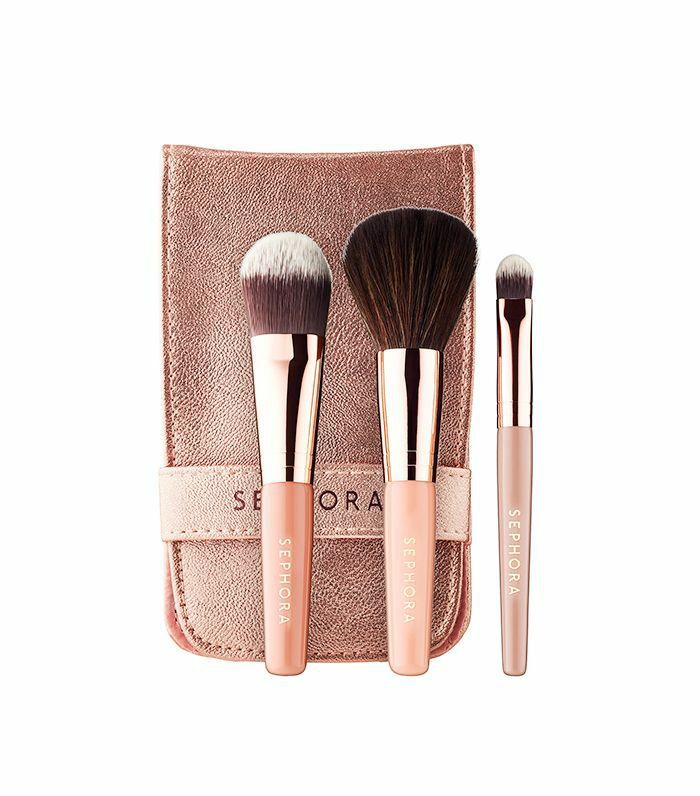 "Try using buffing just around the nose and mouth with a dense fluffy brush like Nars The Small Intensifier Brush ($55)," suggests Hughes. 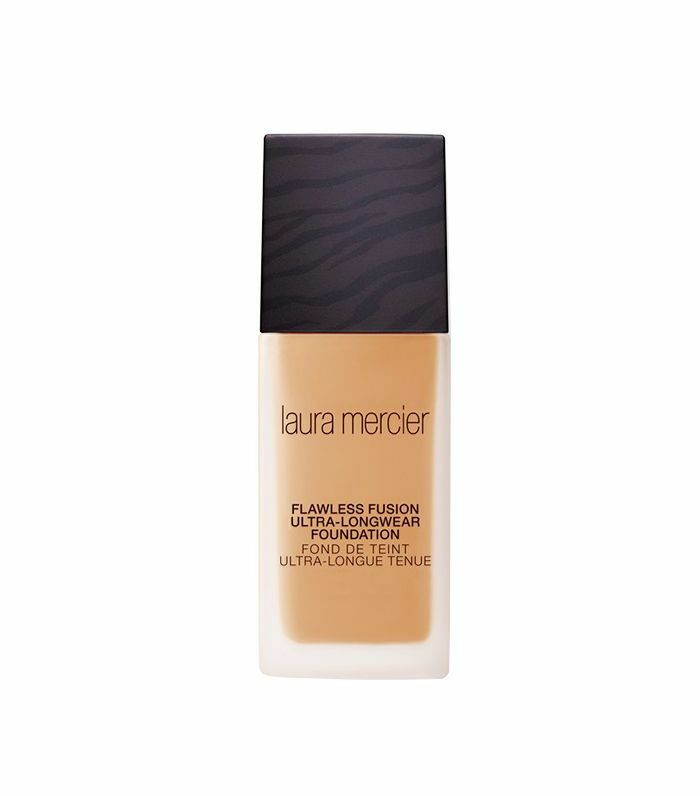 We're partial to Laura Mercier's Flawless Fusion Ultra-Longwear Foundation ($48) as it's lightweight, blendable (read: a little goes a long way), and lasts through even the sweatiest of commutes. "So many people use a bronzer that's too orange rather than a color that is more suited to contouring," says Bartlett. "They typically have gray, taupe, or even purple undertones—choose based on your unique skin tone. 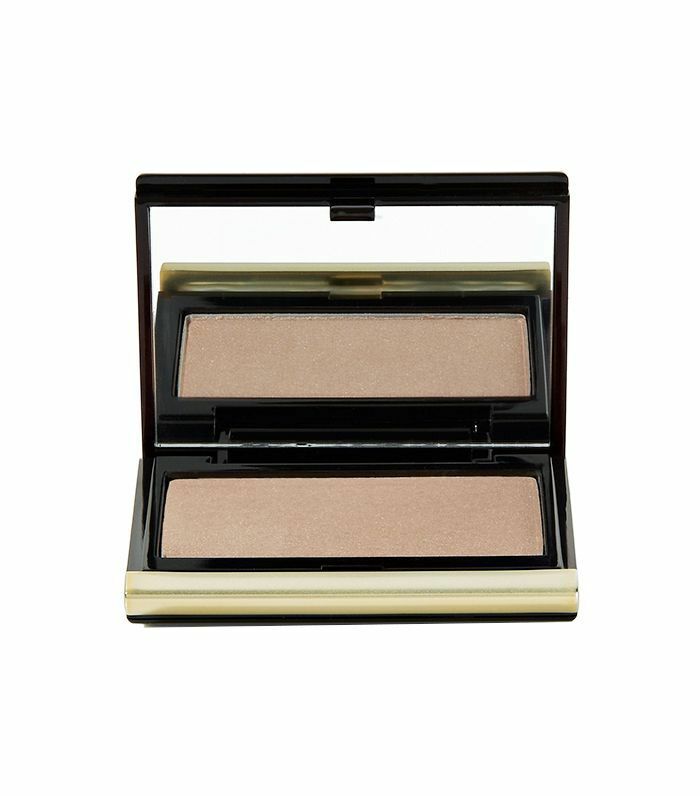 I suggest using Kevyn Aucoin The Sculpting Powder ($44) to get a real shadow or hollowed effect." FYI: Clé de Peau made a huge update to its concealer without telling anyone.